Perhaps you have been thinking about making your own herbal medicine, but you have questions. Isn’t it dangerous? Do you need lots of sophisticated equipment? And what about training? You need to be highly skilled to make your own medicines – right? Actually, making safe and effective herbal medicines at home is an ancient tradition practiced worldwide. In many cultures, everyday ailments have been treated with handmade herbal medications for generations; in fact, only recently have medicines not been made in the home. Are herbal medicines safe? Yes, they are perfectly safe – especially when you prepare and use them as recommended by an experienced herbalist. The recipes and procedures on this website are ones we’ve enjoyed and tested for years, and the herbs suggested are time-honored and effective. I spent some time thinking about herbal holiday gifts. What is it that I just can’t do without and what is it that always thrills me when I receive it. Are you ready? Glassware! Yup, all different kinds. 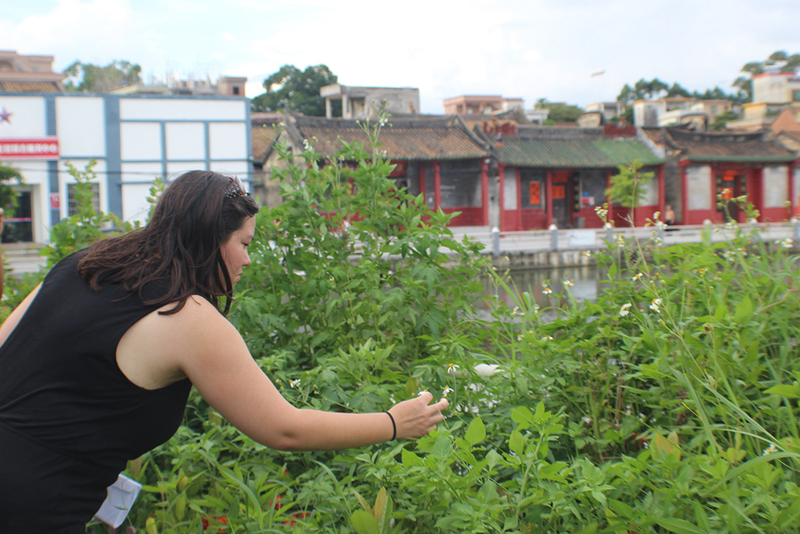 Bekah gets to know the plants of her grandmother’s village in Guangdong, China. As part of our studies in the Cecemmana program, we as students are encouraged to study our ancestral medicines. We are encouraged to ask questions like: who were the healers in our families? What plant medicine did they use? What healing foods did they eat? What healing songs did they sing? In the first two years of Cecemmana, we as students researched the answers to these and other questions and then presented our findings. In my first year of Cecemmana, I looked forward to learning more about the herbal medicine practices of my Chinese heritage.